• Maintains a moist wound environment to prevent scab formation. 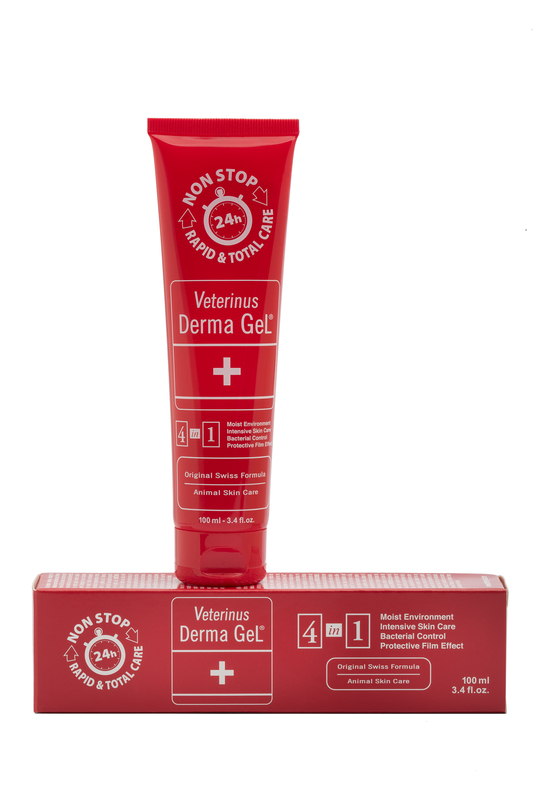 • Allows epithelial cells to migrate across the wound, multiply and enhance healing. • Encourages wounds to heal from the sides as well as the bottom. • Allows for production of new epithelial cells that are identical to those lost. • Does not harm the wound. • Does not contain any mutagenic agents. • Provides thermal insulation and a bacterial barrier.